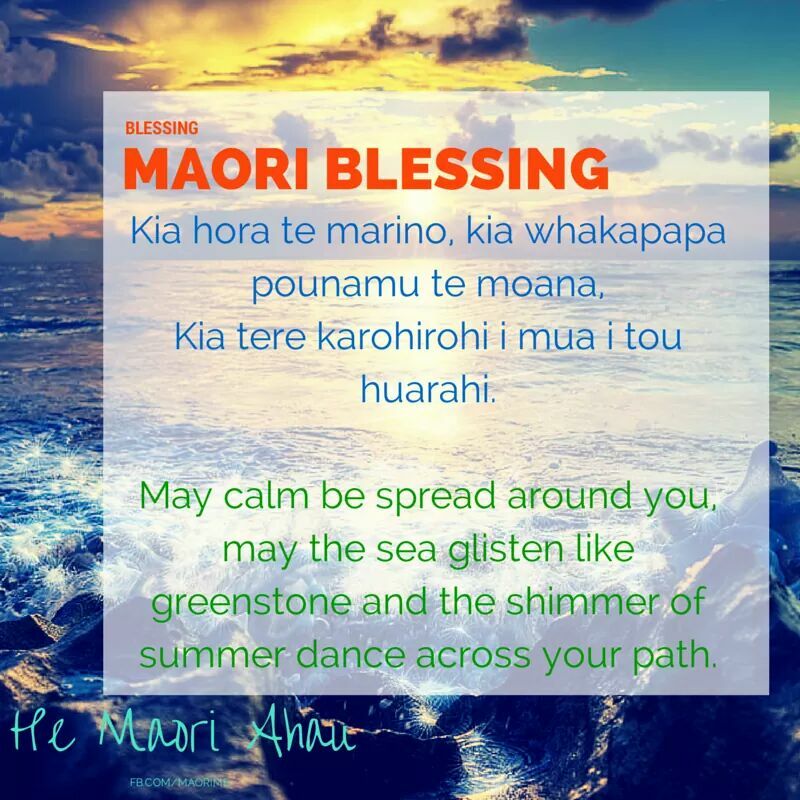 A friend recently shared this Maori blessing on facebook. I thought it so beautiful I wanted to share it with you. The Maori words are beautiful to the ear and the translation is poetic and calming. 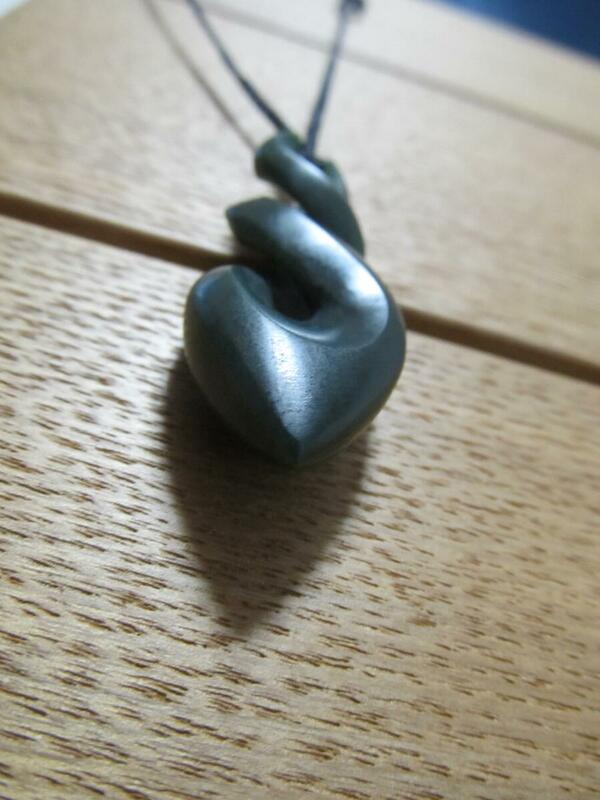 Greenstone is a precious stone to Maori and holds great cultural significance. I treasure my greenstone pendant and wear it every day. 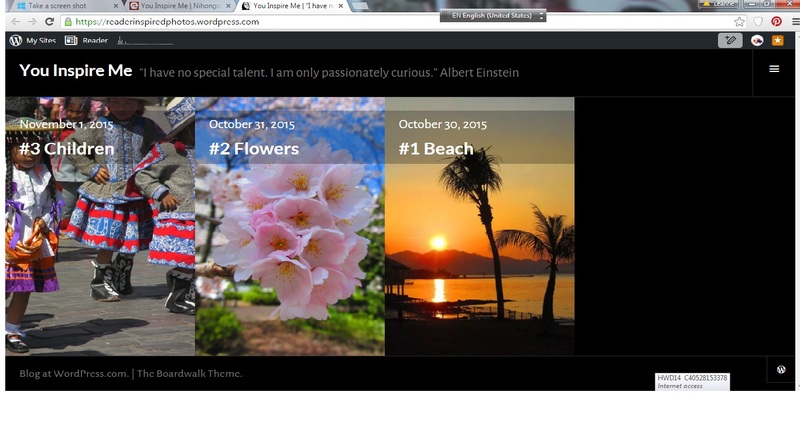 That’s a lovely blessing, thanks for sharing it! Thanks for sharing it, Leanne. It’s very beautiful. And so is the stone. Lovely to read this morning, Leanne. Thanks.